Grab your friends, your ugliest holiday sweater and head down to Auld Dubliner on December 23rd for what will be an epic and hilariously great time. We have put together a great Pub Crawl & fun experience. 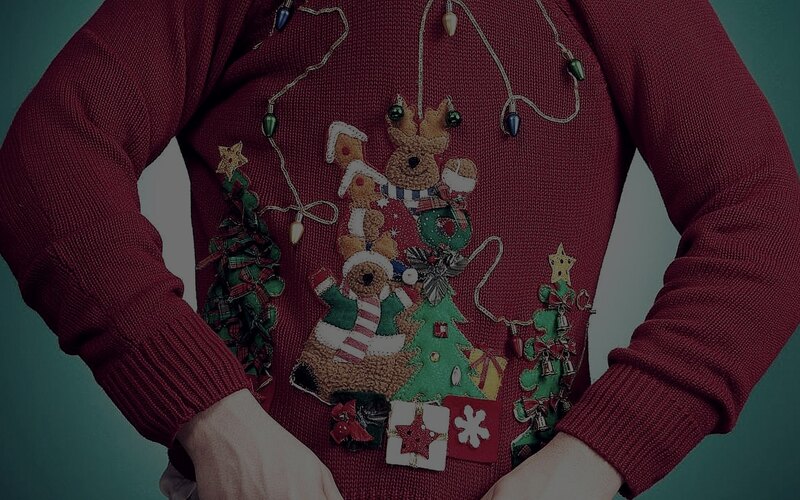 The only thing you need to do is show up sporting the ugliest holiday sweater you can find.